Vitamins are important and essential for your skin and health, and vitamin deficiencies can cause unwanted side effects on your skin. As vitamins C and E play an important role in protecting the skin from the ultraviolet rays, deficiencies in either vitamin will be able to increase the risk of developing skin damages, including skin cancer. 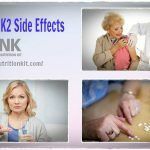 Now, you should keep your eyes on the best vitamins for skin health on the section Nutrients of the Nutrition Kit site. It is known as the best overall age-fighting and you can find it in OTC lotions, night creams and prescription products. According to some studies, vitamin A was proven to fade fade brown spots, reduce wrinkles and smooth roughness! There are over 700 studies on retinoids, which are known as vitamin A derivatives. 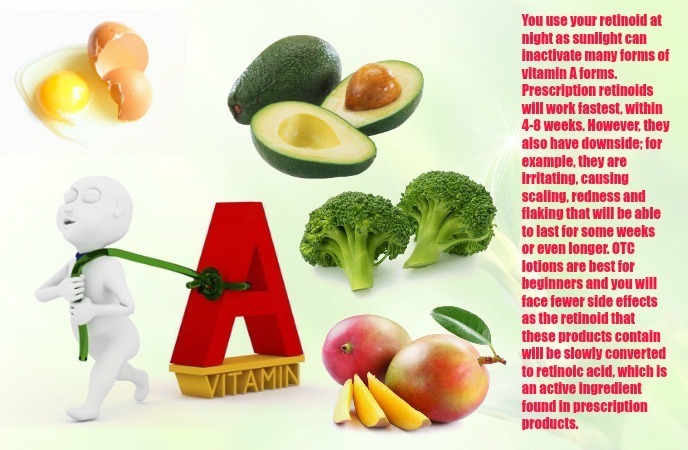 All of these studies suggest that anyone who wants to possess a younger-looking skin should use vitamin A. You use your retinoid at night as sunlight can inactivate many forms of vitamin A forms. Prescription retinoids will work fastest, within 4-8 weeks. However, they also have downside; for example, they are irritating, causing scaling, redness and flaking that will be able to last for some weeks or even longer. OTC lotions are best for beginners and you will face fewer side effects as the retinoid that these products contain will be slowly converted to retinoic acid, which is an active ingredient found in prescription products. In order to avoid irritation, you can apply a prescription or OTC retinoid every 2 – 3 night for the first 2 weeks and gradually build up to use it nightly. Take a pea-size amount to apply is enough to cover your face skin. Actually, vitamin A is one of the best vitamins for skin that you should not look down, but get your daily recommended needs of vitamin A through diet by eating sweet potatoes, eggs, liver, milk, fortified cereals, dark leafy vegetables and carrots. 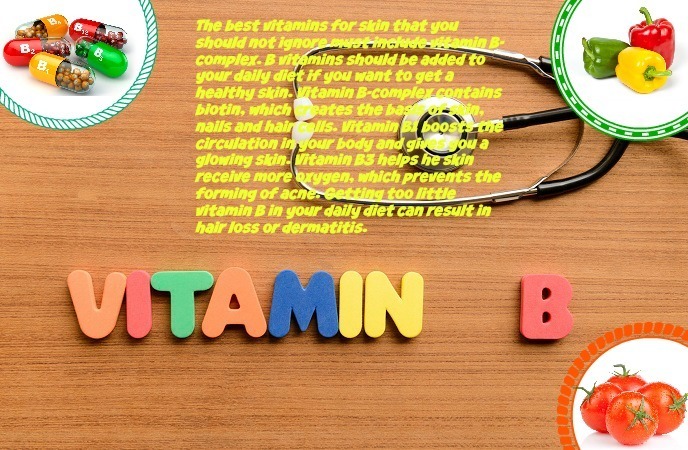 The best vitamins for skin that you should not ignore must include vitamin B-complex. 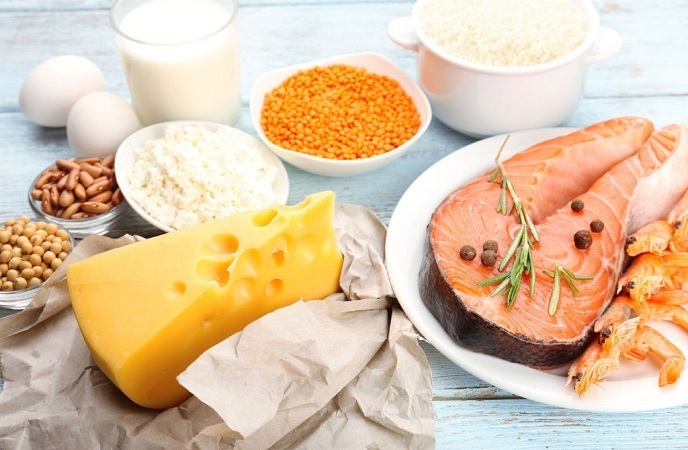 B vitamins should be added to your daily diet if you want to get a healthy skin. 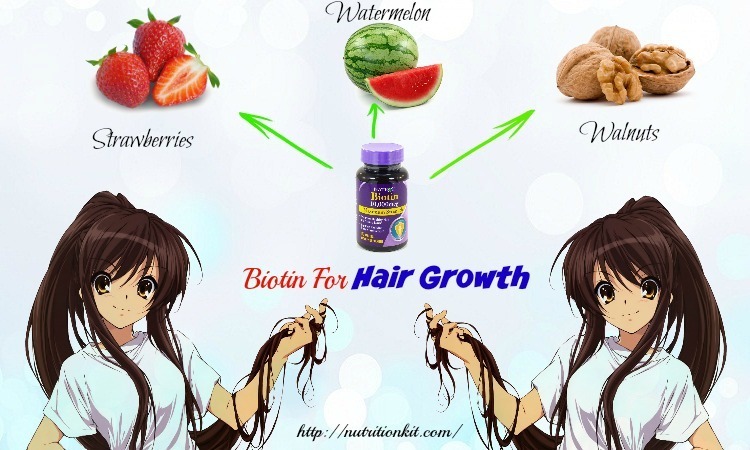 Vitamin B-complex contains biotin, which creates the basis of skin, nails and hair cells. 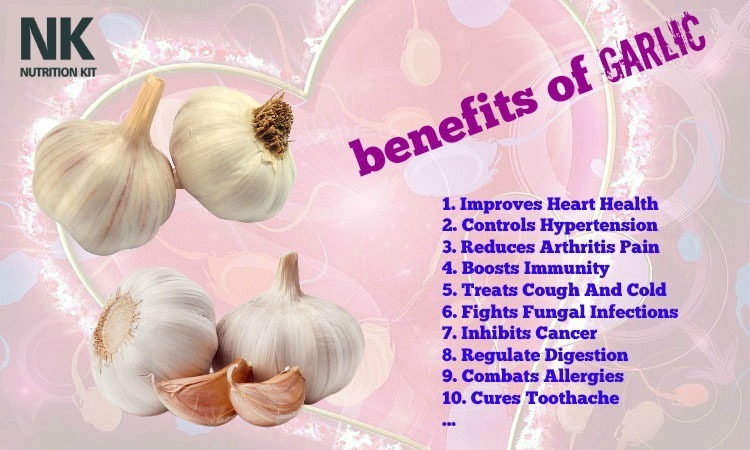 Vitamin B1 boosts the circulation in your body and gives you a glowing skin. Vitamin B3 helps he skin receive more oxygen, which prevents the forming of acne. 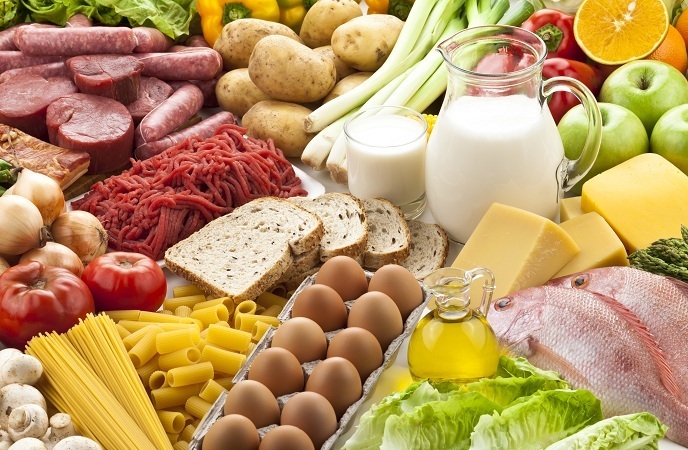 Getting too little vitamin B in your daily diet can result in hair loss or dermatitis. Topical ointments and creams made with B vitamins can hydrate skin cells and give you a healthy and glowing skin. Besides, using creams that contain vitamin B has been proven to contain anti-inflammatory properties and to improve your skin tone. You can find vitamins B in foods such as rice, tomatoes, carrots, broccoli, egg yolks, nuts, raisins, oatmeal and bananas. 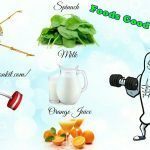 Consider adding one or more of these foods to your daily diet to give you a glowing and healthy skin as soon as possible. One of the vitamins for skin health that you should know and remember for good must include vitamin C. Vitamin C is known as one of the best ingredients found in anti-aging skin care products. It can be found in moisturizers formulated to keep the amount of vitamin C stable. Look for vitamin C in the ingredients to ensure the 5% or even higher concentration required to see benefits. You need to clean out the free radicals that cause sagging, wrinkling and other signs of aging. 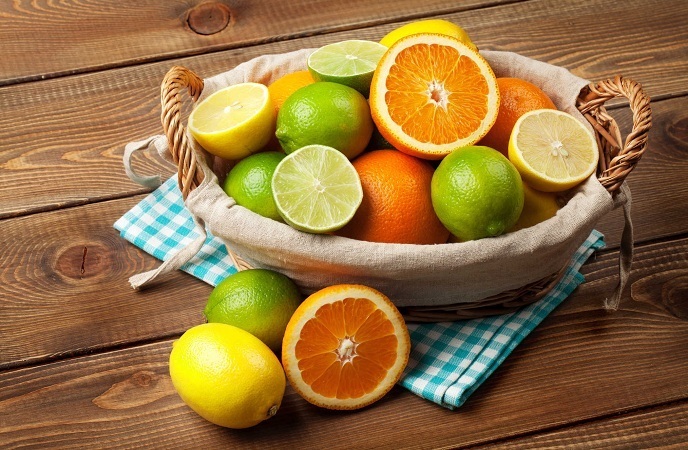 Its cancer-fighting properties as well as its ability of producing collagen make vitamin C become one of the main ingredients found in skin care products. 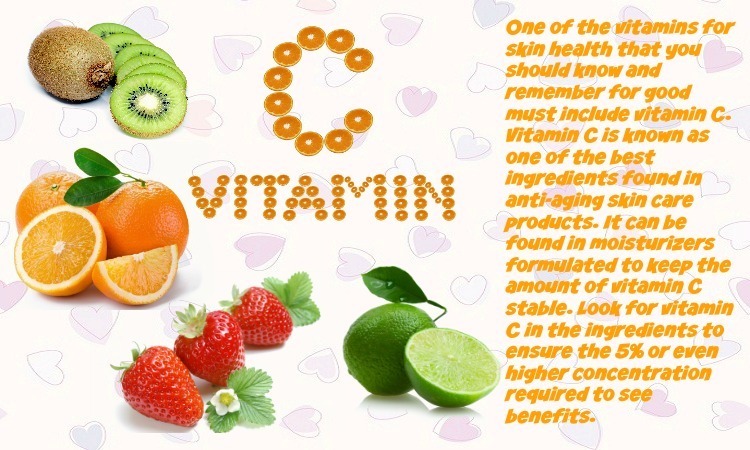 Vitamin C also helps your skin look healthy, smooth and firm and even fades brown spots. In some cases, vitamin C also reduces the formation of wrinkles. 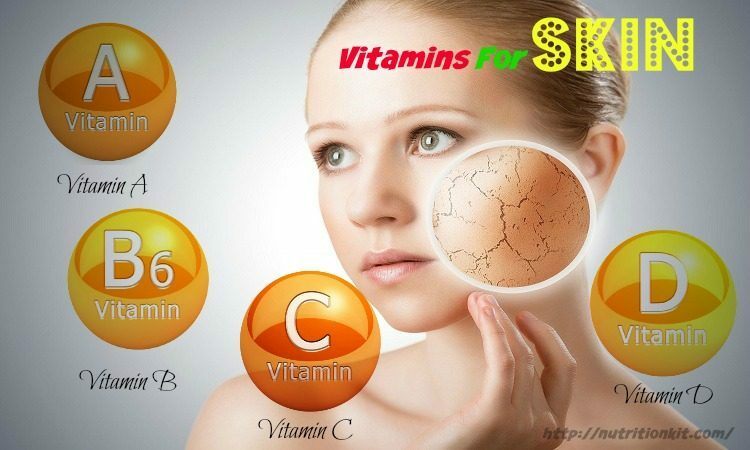 Additionally, adequate vitamin C intake can also prevent dry skin. In a study, women who treated their sun-damaged skin with a cream containing vitamin C for 6 months noticed significant improvement in discoloration and fine lines. Taking vitamin C orally can improve the effectiveness of sunscreens that are applied to the skin for protection it from harmful UV rays. 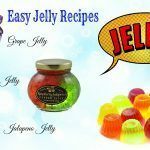 It works by decreasing damaged cells and helping with the healing process of wounds. Although the benefits of vitamin C and vitamin A sound similar, you should use both delivers to get the best results. As skin aging occurs in a variety of ways, you need multiple forms of repair and defense. You should apply products containing vitamin C in the morning before applying sunscreen to protect your skin from any free radicals.  Opt for anti-aging skin care products with vitamin C for treating redness, dryness, wrinkles as well as aging spots. In fact, vitamin C is one of the best vitamins for skin health that has been proven by science. So, consider taking supplements or simply adding vitamin C-rich foods to your daily diet to enjoy a healthy and smooth skin. 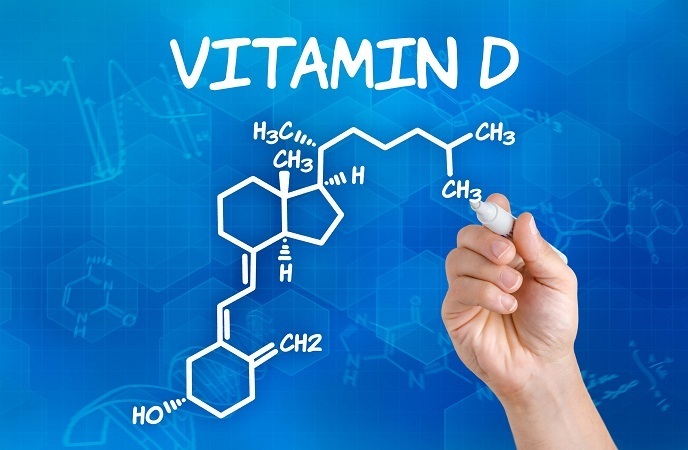 Vitamin D is essential for the production of calcium of the body, as we may already know, but when it comes to best vitamins for skin health and appearance, vitamin D must be on top and highly appreciated due to its amazing protective power for skin! It is most often produced when sunlight is actually absorbed by the skin. Cholesterol will convert to vitamin D once this occurs. Then, vitamin D is taken up by the liver as well as kidneys and then transported throughout the body to help in creating healthy cells. This function includes the skin, where vitamin D plays a vital role in toning the skin. 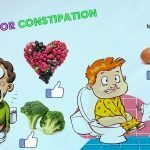 It may even help in treating psoriasis. Calcitriol is known as a man- made version of vitamin D that our body produces naturally. Calcitriol is a cream that has effectively proven to treat people with psoriasis. A research published in 2009 found that applying calcitriol will reduce the skin inflammation and irritation in patients with psoriasis and created few unwanted side effects.  Get about 10 minutes of sun exposure daily. You should check with the doctor first, especially in case you or your family has a history of skin cancer. 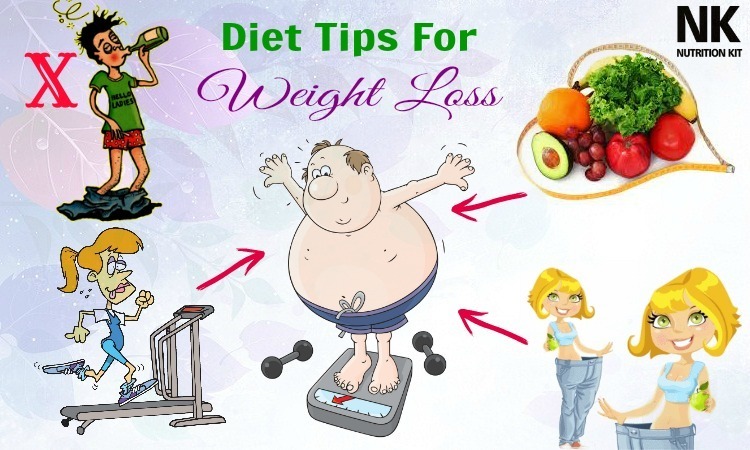  Consume fortified foods, including breakfast cereals, yogurt and orange juice.  Consume foods that contain natural vitamin D, including tuna, salmon and cod. In fact, vitamin D is actually one of the best vitamins for skin health that you should know and try to add vitamin D-rich foods to your daily diet to get a healthy skin. This vitamin is one of the best vitamins for skin that you should know and remember to make use of this vitamin to get a healthy skin. Vitamin E can ease dryness and protect your skin from free radicals. You can find vitamin E in both sunscreens and after-sun products. The most effective anti-aging products have at least 1% of vitamin E.
Vitamin E can ease dryness by helping the skin maintain its natural moisturizers. Additionally, the ability of vitamin E of neutralizing free radicals has given it a name”a protector”. 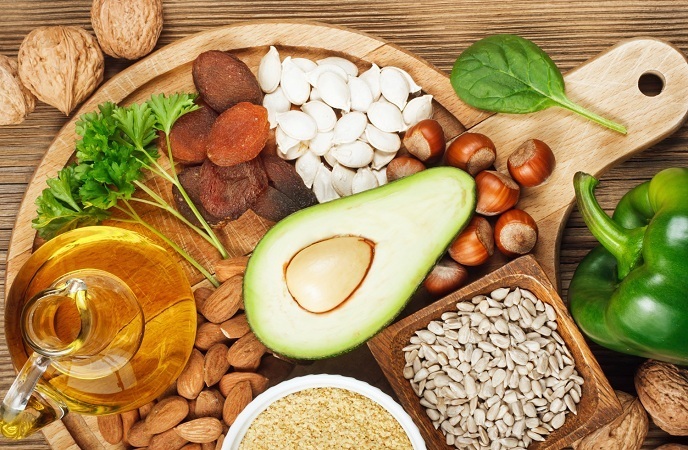 In a study, vitamin E significantly reduced a variety of skin problems created after exposure to smoking, environmental changes and UV rays such as dark spots and wrinkles. 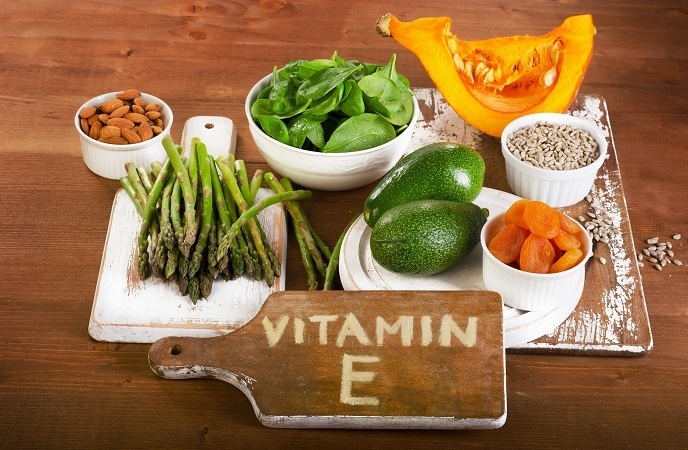 Other studies show that if vitamin E is used before ultraviolet exposure, your skin is less swollen, red and dry. While vitamin E is found available in a lot of skin care products, you may have a problem that any effects of this vitamin could be minimized by sun exposure. To use vitamin E effectively, you apply before and after sun exposure. This is because a strong blast of ultraviolet light can destroy ½ the skin’s natural production of vitamin E, so you should apply a sunscreen supplemented with vitamin C and E before being in the sun, and the vitamin C will help to ensure effectiveness. For stubborn scars, you can try rubbing this vitamin on your scar to alleviate its appearance. Consider adding one or more of vitamin E – rich foods to your daily diet to deal with your skin problems as soon as possible. This is one of the best vitamins for skin health that people should not skip at all costs! Another one out on the list of the best and most important vitamins for skin you should know is vitamin K.
Vitamin K is for brighter and younger eyes and you can find it in eye creams that also have retinol. Vitamin K possibly helps you lighten under-eye circles. As you know that one cause of dark circles is fragile capillaries that let blood leak into skin and vitamin K may control blood clotting. In a study, daily usage of a cream that contains vitamin K significantly lightened dark circles after 4 months. However, as these creams also contained retinol, retinol alone may thicken the translucent the skin under your eyes, making it more difficult to notice the dark blood vessels and simultaneously lighten melanin that makes more circles. Also, you should give it a try to use a cream that contains both vitamin K and retinol, as the retinol can enhance the ability of vitamin K to penetrate the skin and beat darkness. Many doctors also use creams containing vitamin K on patients who have experienced surgery to help them reduce bruising and swelling. This can also help to speed up the healing process as well as improving the overall look of our skin in general. You apply a cream that contains vitamin K nightly. Firstly, you allow the skin to get acclimated to the retinol. Apply it once or twice for the first week, and plus a night for weeks after. 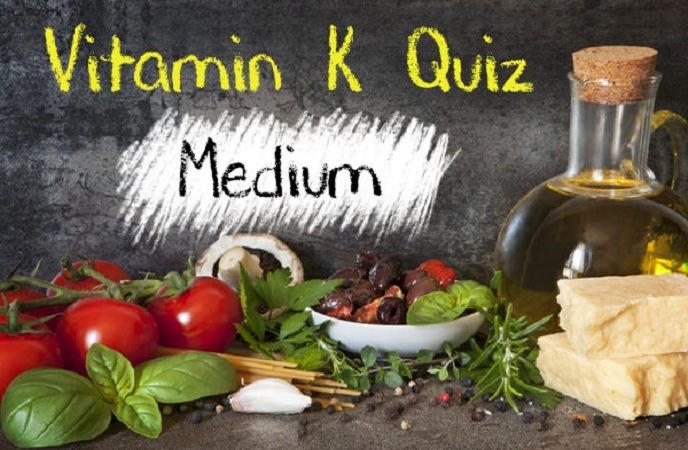 However, research on the effects of vitamin K on your skin is more restricted than that for vitamin C and E. Adults need between 90-120mg of vitamin K per day. 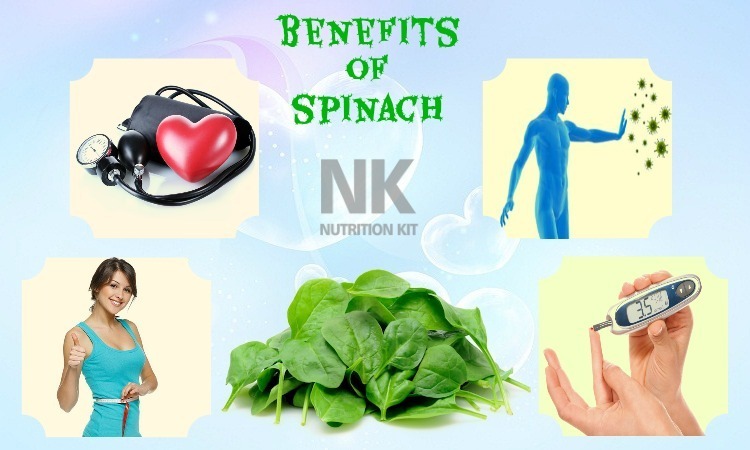 You can increase the intake of this vitamin by eating spinach, kale, cabbage, lettuce and green beans. 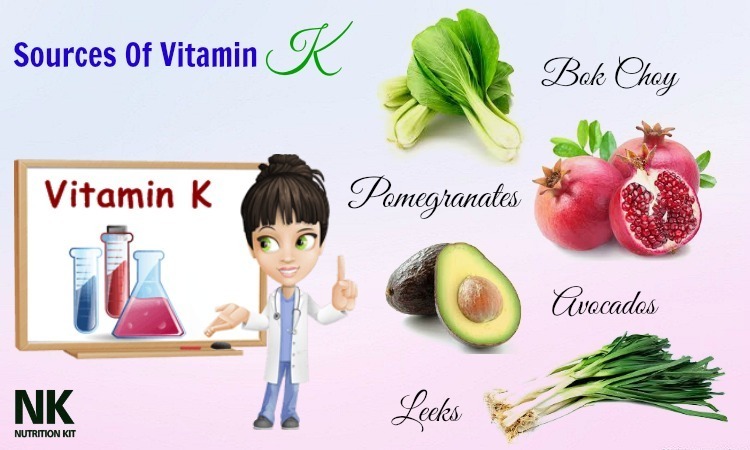 Vitamin K is actually one of the best vitamins for skin that you should remember to make use of this vitamin when you face skin problems. This is the last yet not the least one out on the list of the most amazing and important vitamins for skin that we would like to introduce in the entire article today and want readers to make use as soon as possible for good! 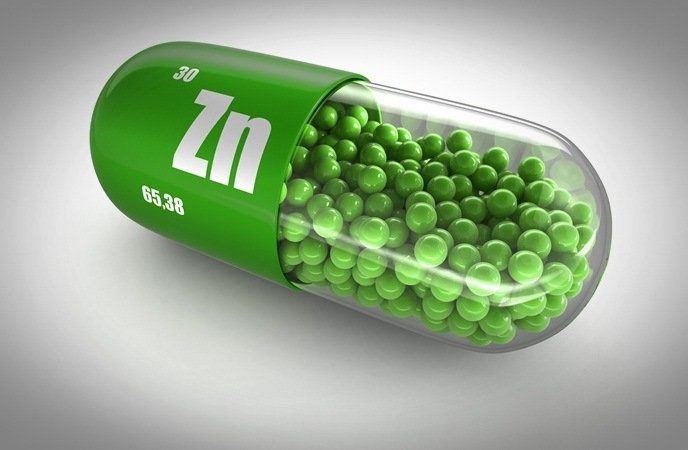 Zinc is an essential nutrient that plays a role in protein synthesis, immune function, wound healing, and dell division. 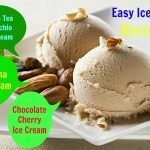 In skin, zinc helps with the structure of proteins as well as cell membranes, improves the healing process of wounds, contains anti-inflammatory properties and protects the skin from UV rays. Some studies show that dietary zinc can help reduce acne, Zinc supplementation has been proven to increase the vitamin A level in the blood, showing an interaction between vitamin A and zinc that may explain its effect on acne. 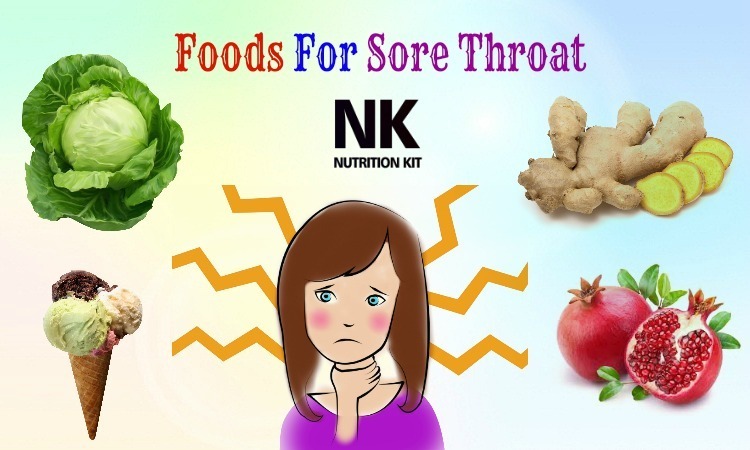 Dietary sources of this nutrient are absorbed from animal sources. 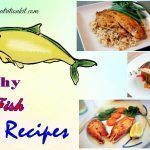 Organs such as liver and kidney, red meat such as lamb and beef, and seafood such as scallops, oysters and other shellfish are the top animal sources of zinc. 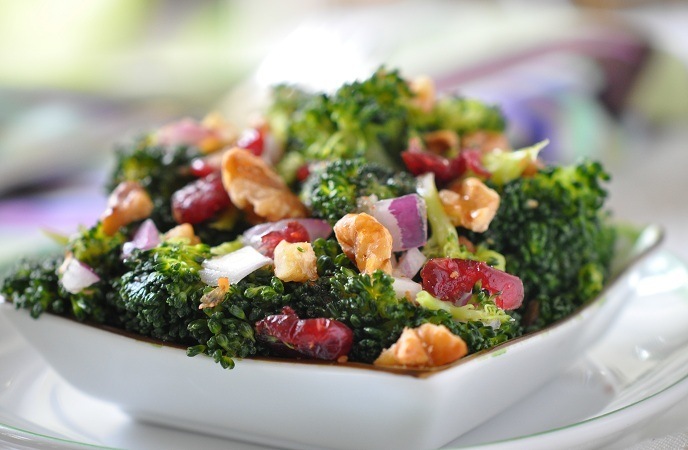 Besides, plant foods including pumpkin seeds and other nuts can also be rich in zinc. In fact, zinc is an important mineral that you should not look down, but try to add zinc-rich foods to your diet to protect your skin from UV rays and speed up the healing process. Nowadays, vitamin supplements are easy to buy, so you should consult with your doctor or dermatologist to start a proper regimen. In addition, you should get enough of these vitamins for skin through diet. A blood test can help you figure out whether you get any vitamin deficiencies. Thus, all of my readers should consult the doctor first to avoid excess dosage that can lead to harmful side effects. Above are all about the best vitamins for skin health. If you have anything to ask, feel free to leave your comment below!